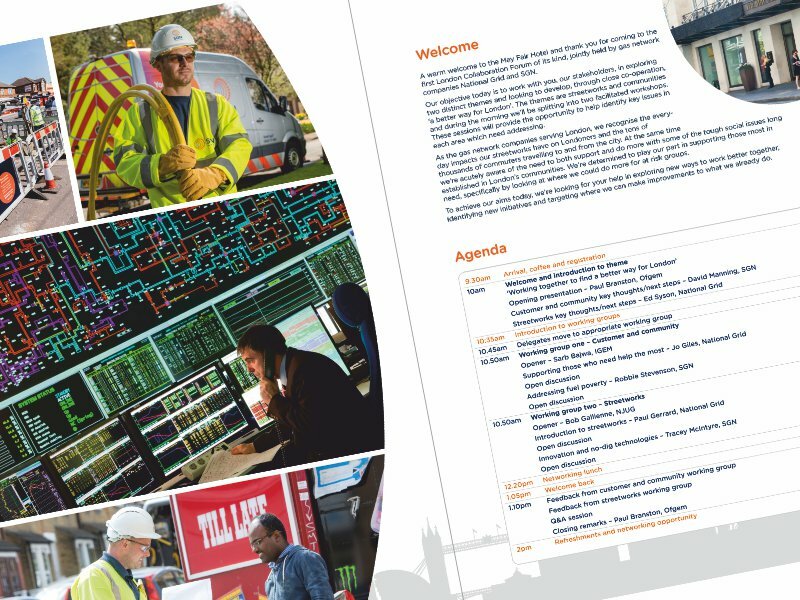 We’re thrilled to have created the launch brochure for The London Collaboration Forum ‘finding a better way for London’. This was the first of its kind in the UK, with the intention of exploring smarter ways to work together in London and provide further support to those who need help the most. It brought together Ofgem, major distribution companies and community working groups.